What do you like to drink when the Sun Shines? I know we are always talking about the weather but don't you think it does play a part in what we prefer to drink? With such a glorious sunny day today you can believe Summer or the very least Spring is on its way and time to have a cool fresh Chardonnay. 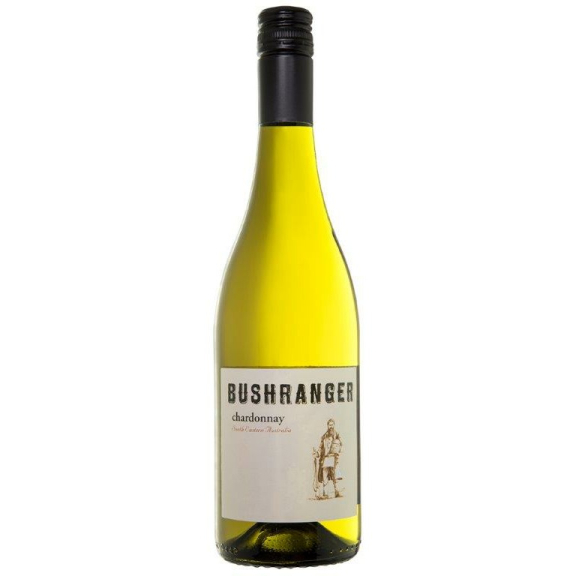 The one in the spotlight this week is from South East Australia – Bushranger Chardonnay and popular with many of Wilson Wines loyal customers. 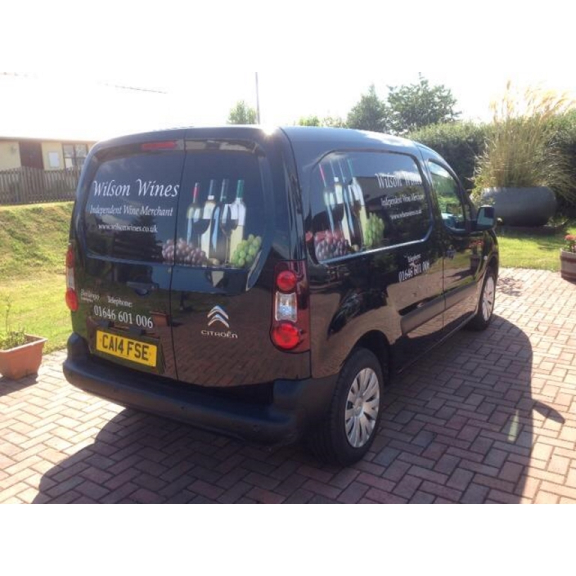 This chardonnay revels in its fresh, yet rich tropical flavours with lots of feel and a long finish. Its absolutely ideal with light dishes such as fish and if in the mood for a touch of spicy then curries match this Chardonnay perfectly. Of course it’s great on its own to drink with friends.